It's a good week when I can sneak into my craft room off and on and get 4 cards made by Wednesday. 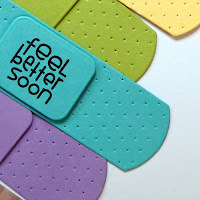 I used my new PTI Stuck on You die to create a rainbow of bandages for this vibrant and fun get well card. 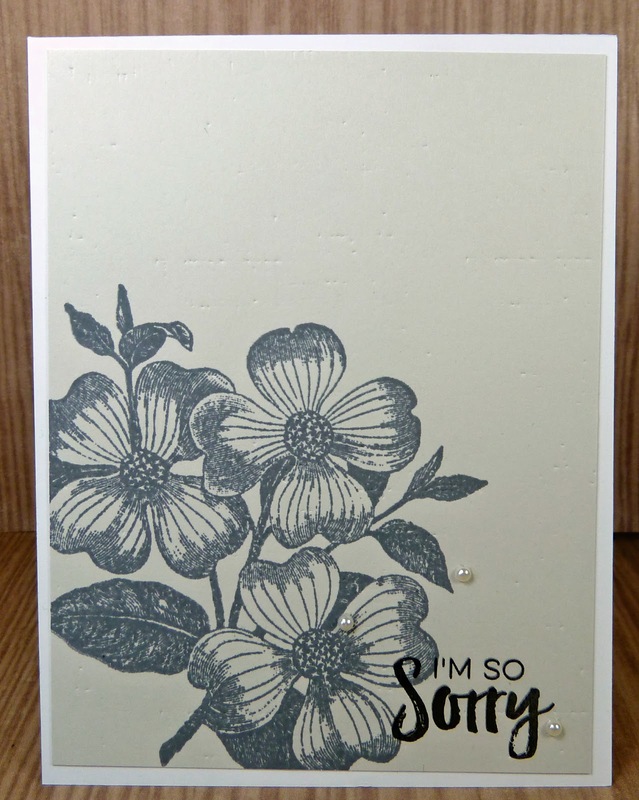 Obviously, I could only send this card to someone who wasn't seriously ill. 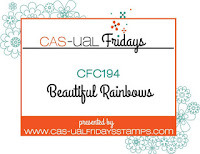 I am entering this card at Make it Monday #314: Color Wheel and CAS-ual Fridays #194: Beautiful Rainbows challenges. 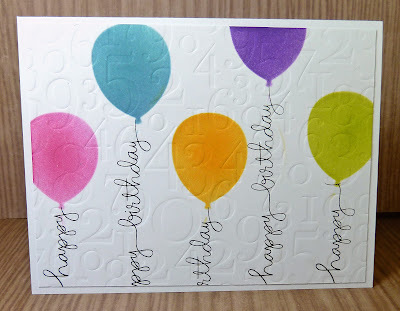 With bright colors on my mind, I created a card using the PTI balloon stencil that I am entering at Just Us Girls #340: Balloons and Seize the Birthday Anything Goes. 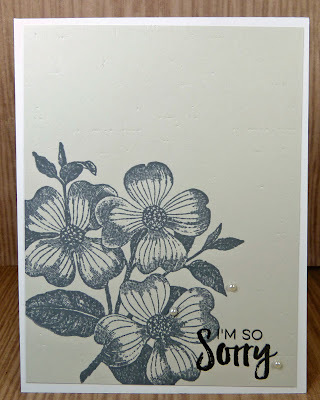 It seems like I am always needing sympathy cards--when I invite my family and friends to help themselves to cards from my stash, sympathy cards are amongst the most popular. 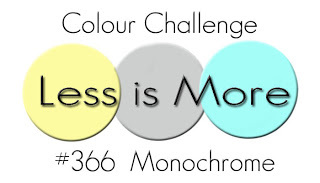 I was inspired by the challenge at Less is More #366: Monochrome and CAS on Friday #127 One Layer Wonder to create the next two cards. This card is Memento Grey Flannel and Versafine Onyx Black ink on PTI Soft Stone Paper. This card is Versafine Onyx Black ink on kraft paper. That's it for me today. 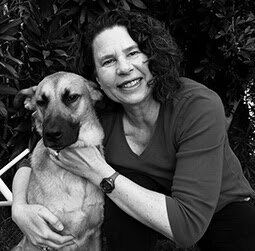 Sherlock and I are off to visit the patients at our local nursing home. 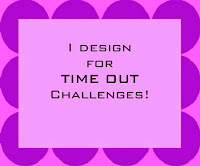 Come back tomorrow to see what I have for our current challenge at Time Out #104. What fabulous cards!! I adore the fun bandage card. I so need this set now!! I also love your monochrome cards. They look awesome on the neutral paper that you chose. Really love your balloon card Joyce! The subtle numbered EF makes a great background with your fabulous balloons! Super card! 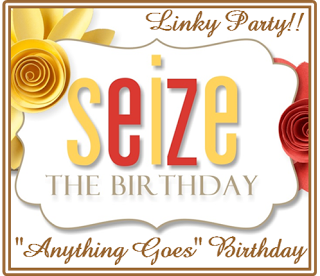 Thanks for linking up in our gallery at Seize the Birthday and Just Us Girls! Wow...4 absolutely amazing and beautiful cards Joyce! 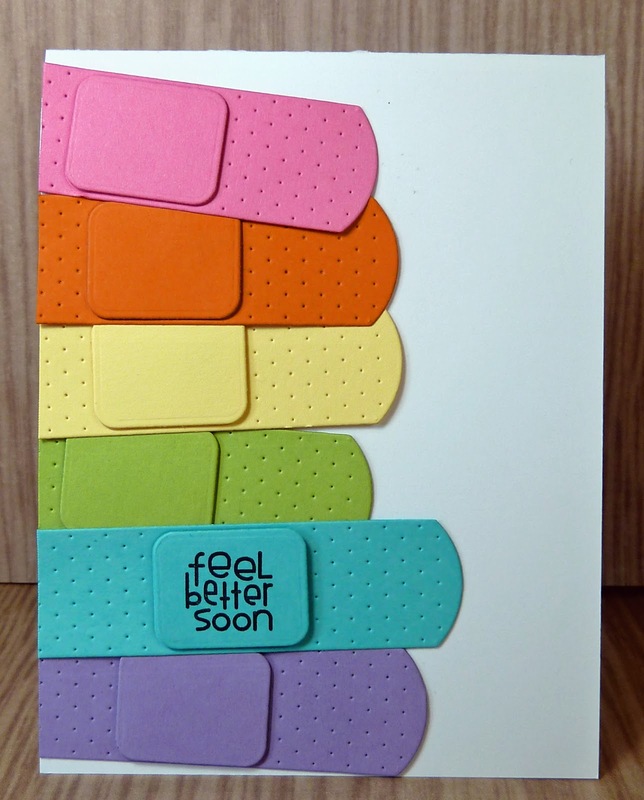 Love your wonderful get well card with your rainbow of healing band aides, just adorable. Your balloons are wonderful too! Gorgeous flowers too...wishing you and Sherlock a wonderful afternoon. All four fabulous, Joyce!!! But OH my do I love those Band-Aids! I've had it on my wish list for years! 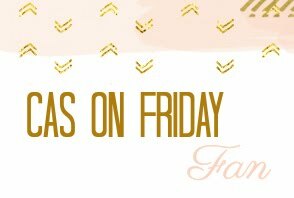 four cards by wednesday is a good week indeed!! 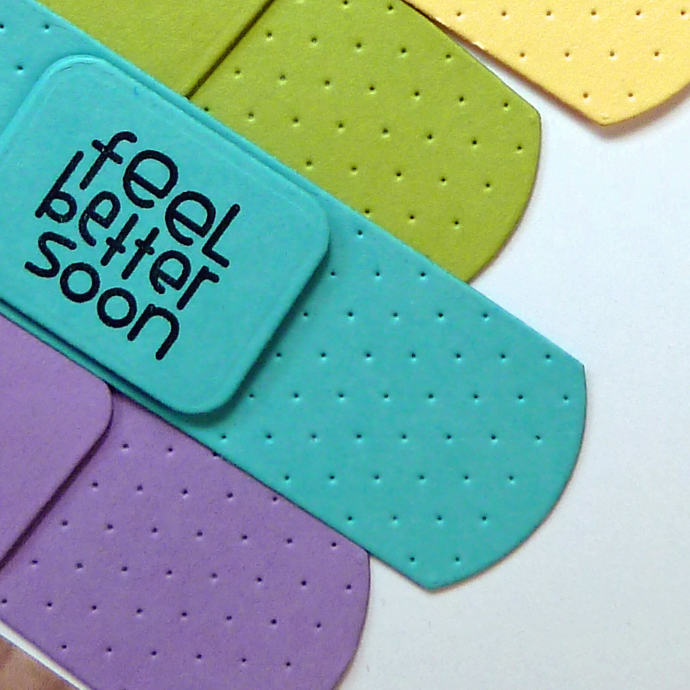 great rainbow bandaids - a perfect feel better card. thanks for playing make it monday! Great cards! Those band-aids are fantastic. Love your balloons with that embossed background, it looks great! Thanks so much for playing along with Just Us Girls. Your little sneak away resulted in four fantastic cards! The bandaids are fun, but I do love the balloon card. The numbers in the background are perfect! Two rainbows of yumminess...they are gorgeous! 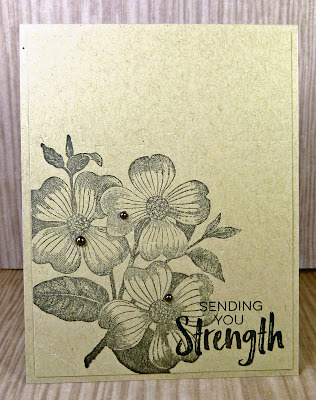 Love the soft floral cards too! Your rainbow cards are so colorful and fun, Joyce, quite the contrast to the beautiful monochromatic sympathy cards. I love them all. 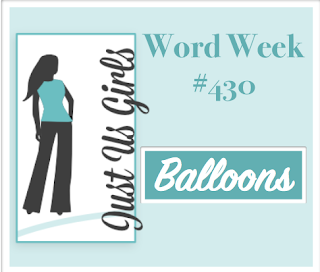 Oops, I forgot to say thanks for sharing your darling balloon card with us at Just Us Girls. I'm in love with your band-aid card! It's perfect!! Your ability to remain CAS in creating cards amazes me! You do keep busy making cards, Joyce. 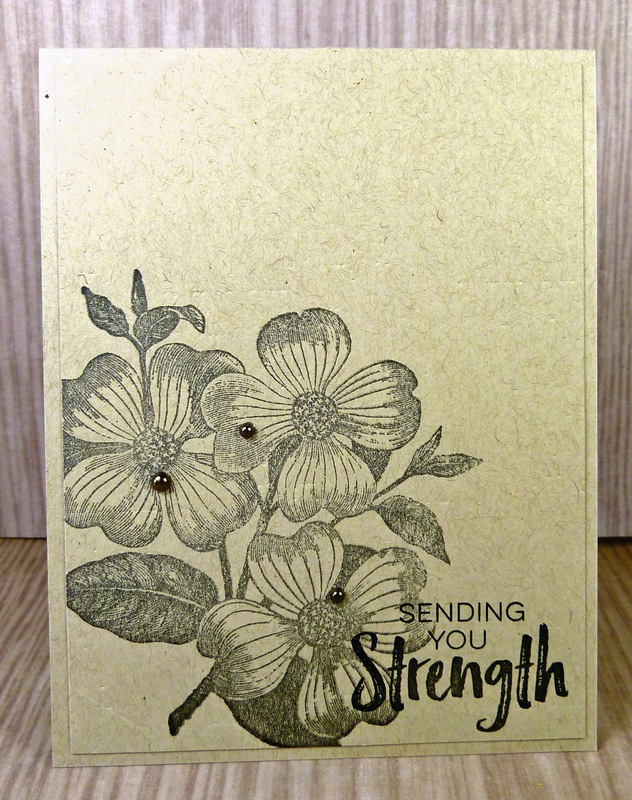 Love what I’m seeing here, especially the idea of simplifying the look of sympathy cards using only naturals. What a fun balloon card with the embossed Numbers background! You're creativity is amazing. 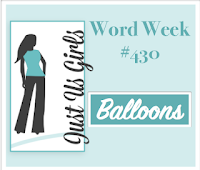 Love the stenciled balloons. What a nice and fun "get well" card in a rainbow of colors. Thanks for playing along at CAS-ual Fridays Challenge.